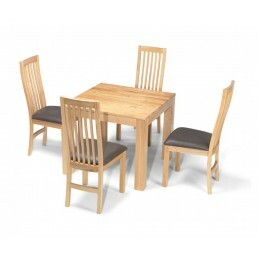 Stylish contemporary modern Cuba solid oak and oak veneer furniture collection, hand crafted from selected solid American white oak with soft matte lacquer finish. 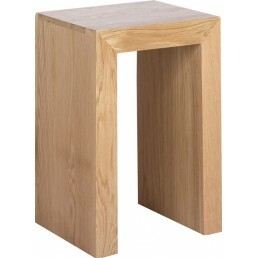 This modern chunky cube oak furniture range is simple and very contemporary, it is chunky with clean, straight geometric lines and square design. 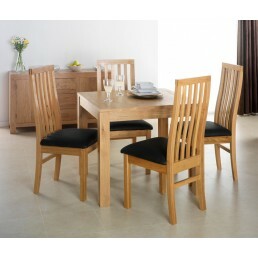 Coordinated solid oak Cube furniture for your living room and dining room. 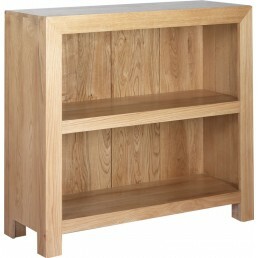 This cube light oak range is hand built using the best oak from sustainable sources. 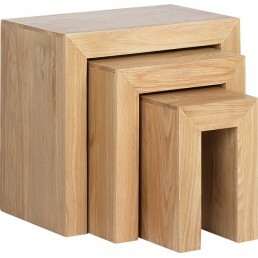 Our Cuba Cube furniture collection has fully co-ordinated oak handles. 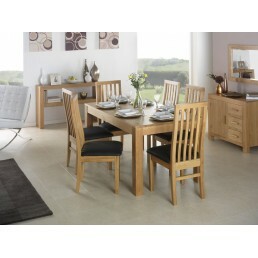 All pieces are delivered to your home fully assembled. 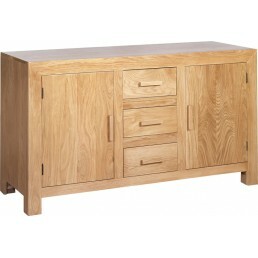 Cube solid oak and oak veneer large sideboard with two cupboards and three drawers. 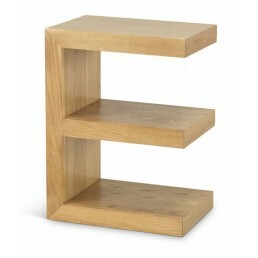 This qua..
Cube oak shelving unit with 2 holes and 2 shelves. Designed to be stood vertically or horizontall.. 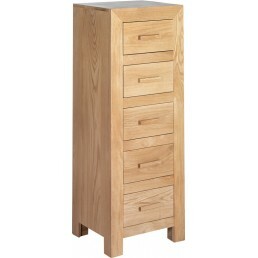 Tall oak chest with 5 drawers. 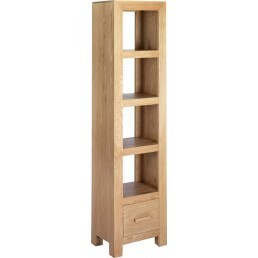 This quality piece of furniture has contemporary modern style..
Cube oak tall bookcase with 4 shelves. 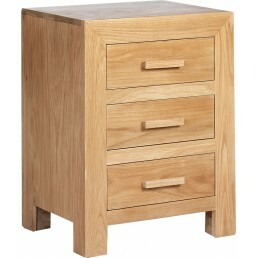 This quality piece of furniture has contemporary mode..
Cube oak 3 drawer bedside or occasional cabinet. 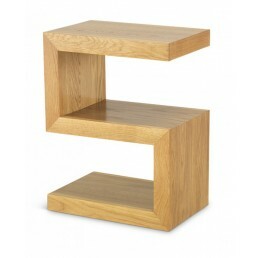 This quality piece of furniture has contemp..
Cube oak coffee table with magazine shelf. 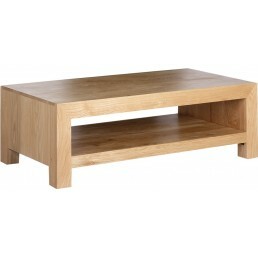 This quality piece of furniture has contemporary ..
Cube oak simple coffee table. This quality piece of furniture has contemporary modern style .. 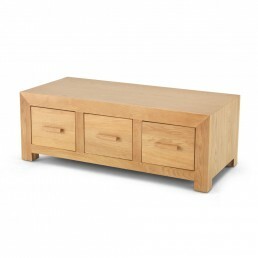 This quality piece of furniture has contemporary modern style design features. It is hand built f..
Cube oak coffee trunk with 6 drawers, 3 on each side. 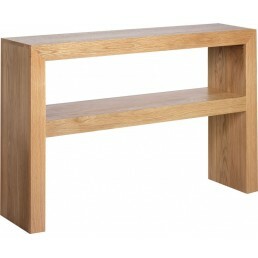 This quality piece of furniture has co..
Cube oak console table with 1 shelf. This quality piece of furniture has contemporary modern..
Petite console unit ideal for display vases, photos or ornaments with two spacious drawers for ti.. 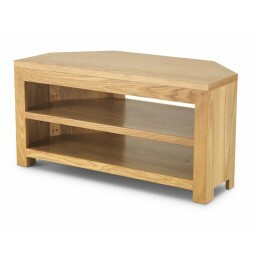 This widescreen corner TV unit maximises floor space and holds all regular media devices. 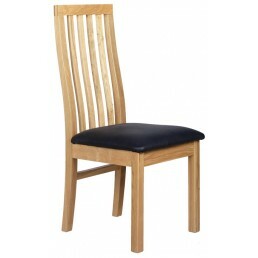 Hide aw..
Cube oak dining chair upholstered in bi-cast dark brown leather. Price for two chairs. 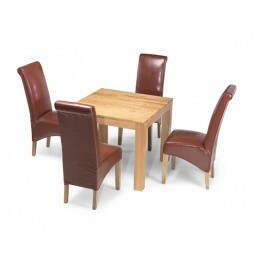 This ..
Cuba oak 90cm dining table and four bonded leather chairs in a choice of three colours - Brown, r..
Cuba oak 90cm dining table and four standard wood chairs with bonded leather seats in brown. 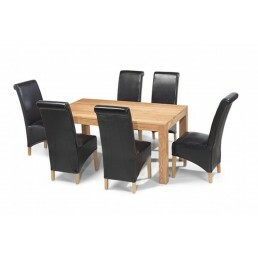 ..
Cuba oak 160cm dining table and six bonded leather chairs in a choice of three colours - Brown, r..
Cuba oak 160cm dining table and six standard wood chairs with bonded leather seats in brown. 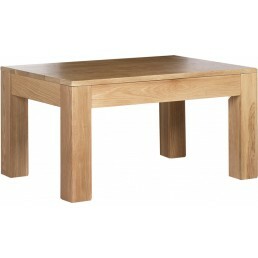 ..
90cm square oak dining table suitable for 4 persons. This quality piece of furniture has con.. 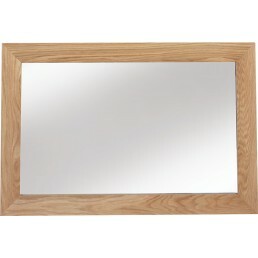 This funky and practical Cuba Oak E Cube has various uses, it can be used alongside the wall or s..
Cube oak mirror, designed to be hung horizontally or vertically. 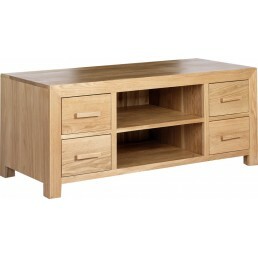 This quality piece of furni..
Cube oak TV cabinet suitable for plasma TV with 2 shelves and 4 drawers for DVD's. 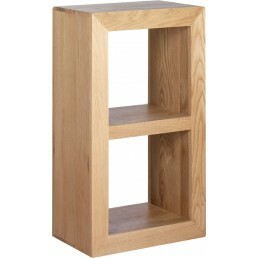 This qual..
Cube oak low bookcase with 2 shelves. This quality piece of furniture has contemporary moder.. 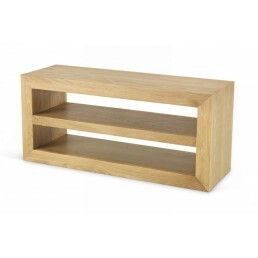 This stylish and simple Cuba oak open media unit is ideal for storing media devices. The two open.. 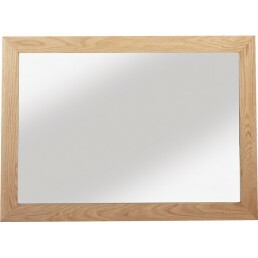 This mirror is designed to be hung vertically or horizontally. 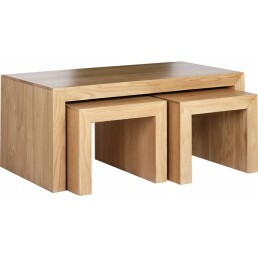 This quality piece of furnitu..
Cube solid oak nest of 2 coffee tables. 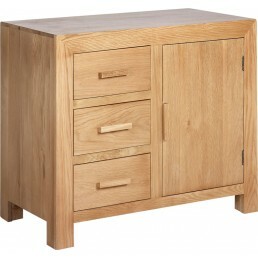 This quality piece of furniture has contemporary mod..
Cube oak small sideboard with 1 cupboard and 3 drawers. 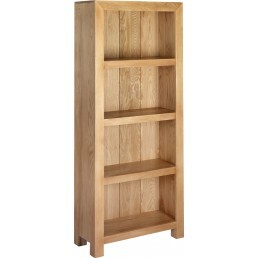 This quality piece of furniture has ..
Cube oak tall slim bookcase with 4 shelves and 1 drawer. This quality piece of furniture has.. 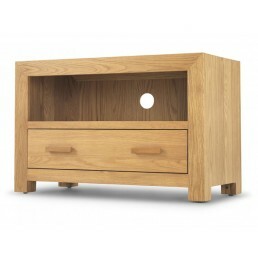 The Cuba Oak Small TV Unit is petite and ideal for smaller TV's. It features one drawer and a clo.. 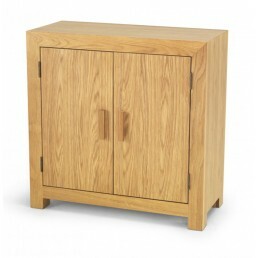 This Cuba oak storage cabinet will is the ideal storage solution for your home. 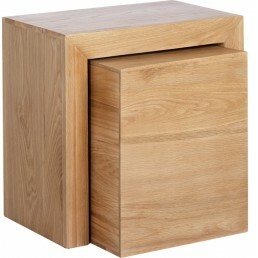 This quality..
Cube oak storage cube with 1 hole. 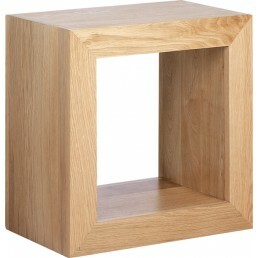 This quality piece of furniture has contemporary modern s..
Cube oak lamp or side table. 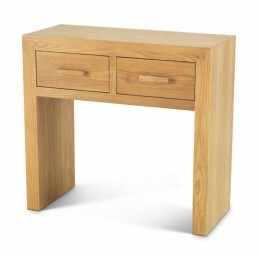 This quality piece of furniture has contemporary modern style d..
Cube oak nest of 3 tables. 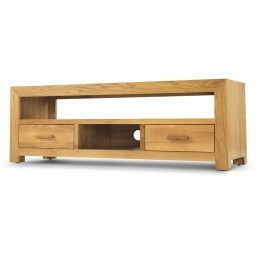 This quality piece of furniture has contemporary modern style des..
Cube oak TV cabinet with 2 shelves and 4 drawers suitable for DVD's. This quality piece of f.. This cabinet is wide enough to accommodate the widest of widescreen televisions. 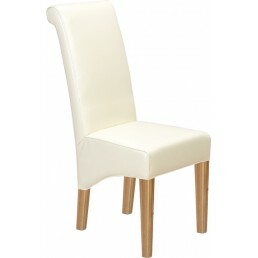 This qualit..
Cube solid oak dining chair upholstered in bi-cast beige leather. Price for two chairs. 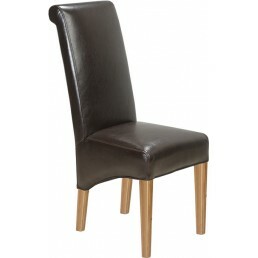 This..
Cube solid oak dining chair upholstered in bi-cast dark brown leather. Price for two chairs. ..
Cube solid oak dining chair upholstered in bi-cast deep-red leather. Price for two chairs. 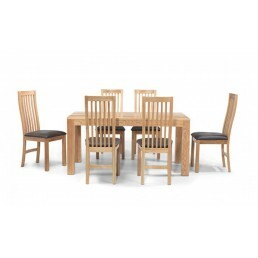 T..
Cube 160cm oak long dining table suitable for 6 persons. This quality piece of furniture has..